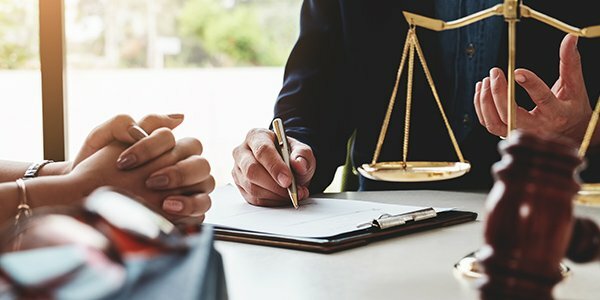 If you've ever been in that situation where a client has totally botched their own case, and then turned to you to ask if you could just forget you ever saw, knew, or heard that thing you definitely saw, found out, or heard, then you've probably already been down that what's-my-ethical-duty-rabbit-hole. But if you haven't, you might want to just be prepared for what can often come next, and that's the client asking the lawyer to help them lie. And while omitting a couple important facts might not exactly be lying (okay, maybe that is still lying), when omissions become misrepresentations, that grey area becomes clearly unethical. Recent headlines should really have attorneys thinking about what they would do if a big name, deep pocketed, client asked them to lie. When it comes right down to it, if you lie on behalf of your client, and are discovered to have knowingly done so, your license is going to be in serious jeopardy. Knowing what to do can be tricky and nuanced, and might even vary depending on specific ethical duties in states like California where the duty to the client controls. While it's one thing to make exorbitant initial demands with claims puffed up to the limit of credibility, it's another thing entirely to lie under oath to a tribunal such as a court or the United States Congress. And if your client is the one that asked you to lie, they're guilty of a crime as well, so you won't be doing them any favors by doing so. If you have a high profile client that is asking you to do something unethical, you're going to have to be prepared to say no and face whatever high profile music gets thrown at you. You might have to hire a lawyer, or a PR team to help you with the shade that gets cast, but if you're #Basta branding savvy, you might be able to figure out a viral marketing plan without having to face jail time or a political borking.